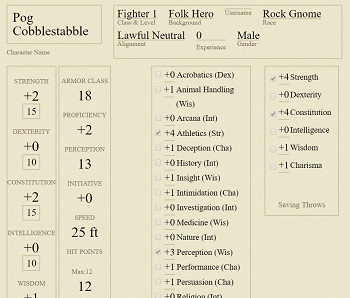 Kassoon.com has all the tools you need to run your D&D campaign, eliminating tedious book-keeping, constant breaks to look up rules, and reduces time spent out of session creating dungeons and encounters. 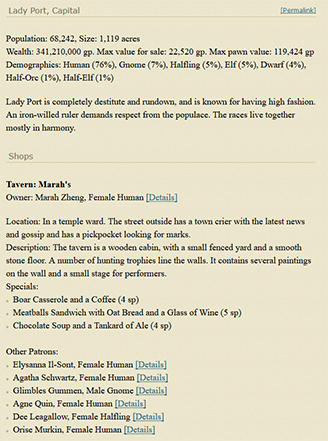 Plus there's tons of detailed generators to fill your worlds with all sorts of interesting people, places, and things. All of this is provided without an upfront cost, you're welcome to use any and all the tools as much you like. However that doesn't mean there is no cost, bandwidth, dev time, and ongoing support get more and more expensive as the site and features grow. There are some simple unobtrusive ads (please whitelist the site in your adblocker, they're all simple text and picture ads without malware) to help pay for costs, but unfortunately they alone aren't enough to keep the site running. This is where patreon and premium accounts come in. If everyone who used the site gave just $1 that would be enough to keep it running and continue to add new features. More tools and generators. More premium users = more useful tools, generators, and articles! 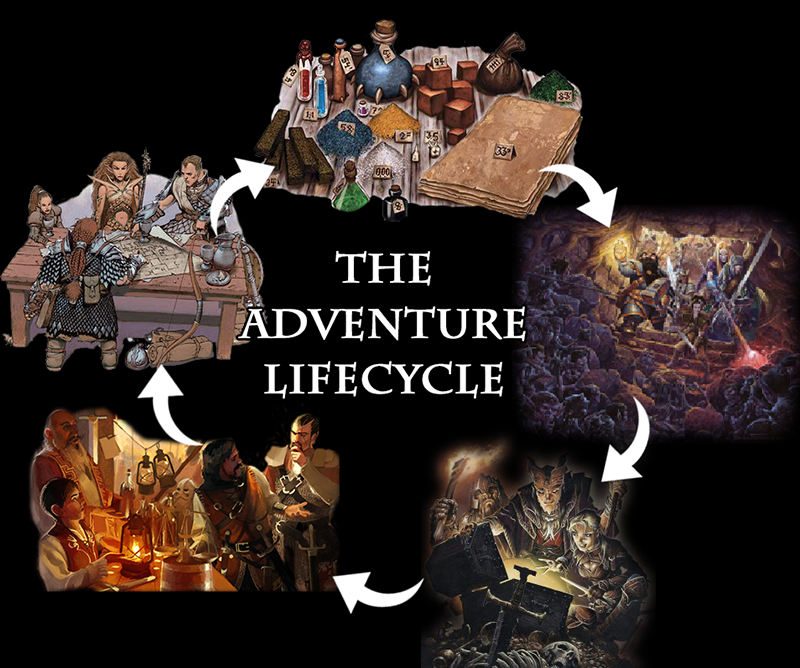 Plus, your contributions go right towards unlocking a copy of Rogue Legend 2 and extra perks like a poster, your own item, your own NPC, and even your own feature. What about Rogue Legend 2? Maybe there's something you've got your eye on and it's more than you can afford right now, or maybe you prefer a more long-term sort of support and want to do a smaller more regular thing. That's what Patreon is for! Every month your Patreon amount will be automagically added on to your RL2 account and your tier will be upgraded as it reaches each threshold, so even if you pledge just $1 per month, you'll eventually unlock alpha access, your own npc, and beyond! New builds are available at least every week, and sometimes every day. Additionally, while you're supporting via Patreon you'll be able to play the current build, regardless of your tier. Your name in the game! Everyone that pledges will get a special thank you in the game. You can also play the game while it's in development so long as you remain a patron. Upgrade your account to premium on kassoon.com, removing ads and getting tons of new features. Support continued development of RL2, and automatically upgrade your account each month. Every dollar from Patreon will also be added to your RL2 account and upgrade your tier level as you pass each threshold. Meaning you'll eventually unlock the full game, soundtrack, alpha access, your own item, your own NPC, and beyond! Additionally, while your Patreon pledge is active you'll be able to play the current version, regardless of your current tier. Early-bird special! On top of the above rewards, you'll also get access to new updates and videos before anyone else. The above rewards, plus a special thanks and shout-out on the front page!